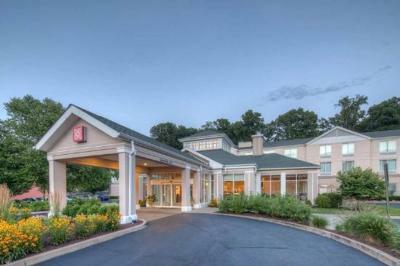 Lock in a great price for Hilton Garden Inn Norwalk – rated 8.9 by recent guests! Good location. Big rooms, comfortable beds and clean. Easy to book, good staff, good breakfast and access to disabilities. I certainly recommend it. Very friendly staff and the room was very clean. Courtesy shuttle took us to our dinner reservation for free, was a nice surprise. We caught a great deal for a weekend here! 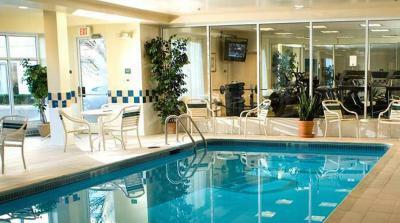 The rooms where clean and spacious, great beds and pillows friendly staff and the heated pool was really great! Their coffee is really good compared to other hotel coffee as well! breakfast was expensive at $12.95 when you have so many restaurants near for half that price. Kids loved the pool. Lemonade and cookies were delicious. Good coffee and hot chocolate in the morning. 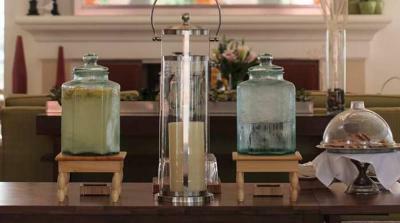 Cleanliness and friendly staff. Very quite at night. Hilton Garden Inn Norwalk This rating is a reflection of how the property compares to the industry standard when it comes to price, facilities and services available. It's based on a self-evaluation by the property. Use this rating to help choose your stay! 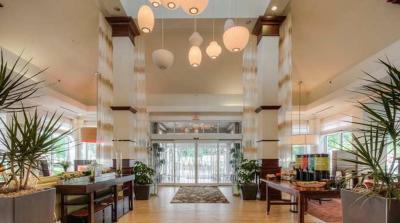 Offering convenient access to major highways, this hotel is near many corporate offices and attractions, and provides contemporary rooms, complete with many modern conveniences, including microwaves and refrigerators. 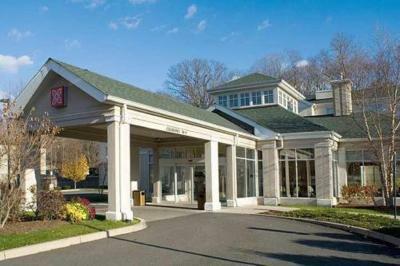 The Hilton Garden Inn Norwalk is situated only a short distance from South Norwalk's train station, offering a 45-minute ride in to Manhattan. Yale University, the charming waterfront district and the offices of Siemens and many more are also nearby. 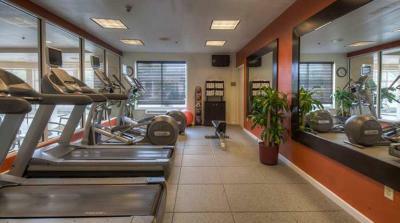 On-site at the Norwalk Hilton Garden Inn, guests can discover a modern fitness center, complete with an indoor pool and whirlpool. 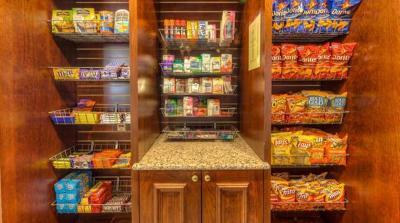 The hotel also offers free high-speed internet access along with dining at the Great American Grill restaurant and snacks from the 24-hour convenience store. This property also has one of the top-rated locations in Norwalk! Guests are happier about it compared to other properties in the area. This property is also rated for the best value in Norwalk! Guests are getting more for their money when compared to other properties in this city. 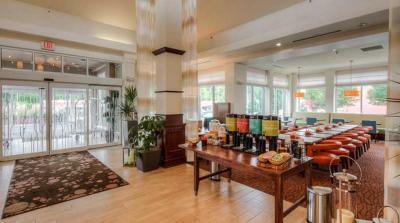 When would you like to stay at Hilton Garden Inn Norwalk? This double room has a tea/coffee maker, microwave and air conditioning. 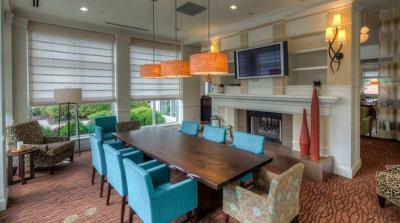 House Rules Hilton Garden Inn Norwalk takes special requests – add in the next step! Hilton Garden Inn Norwalk accepts these cards and reserves the right to temporarily hold an amount prior to arrival. The king bed was the most uncomfortable I’ve ever slept in. When we got in you both were rolled to the middle so I tried to sleep on the very edge. Also trash cans in lobby were overflowing onto the floor at about 6:15 last night & the people at the front desk did’t seem to even notice. Room was noisy, we were next to elevator and it was like trying to sleep on a busy sidewalk, will request a quieter room next time. The hot tub was dirty. I also thought the price for breakfast was a bit high. The room was so far from reception. Everything was nice and comfy. everything was clean and comfortable. Staff were friendly.